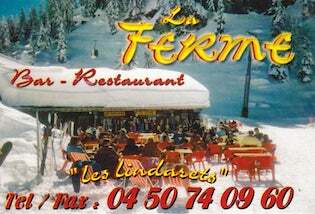 Restaurant La Ferme – Situated in the hamlet of Les Lindarets just below the Ardent bowl, you will find an excellent restaurant offering a gourmet menu of delicious local specialities. For reservations, please call +33 (0)4 50 74 09 60. Mobile Mountain Massage – A friendly, professional mobile massage company in Morzine, Les Gets and St Jean D’Aulps, providing a range of rejuvenating and relaxing treatments in the comfort of your accommodation. For bookings, please call +33 (0)6 04 49 42 32. Mountain Rehab – is a family business based in Morzine and has grown through reputation since 2007. Their newly refurbished facility in central Morzine includes a fully equipped Gym, a spacious class studio and 4 treatment rooms & they offer a full range of Massage / Spa / Physiotherapy services and Fitness / Pilates classes. Cheeky Monkeys Morzine – Childcare & babysitting services provided by qualified & experienced child carers based in Morzine. Cheeky Monkeys aim to provide a quality service suitable to you & your children’s needs, to ensure an enjoyable & stress free skiing holiday experience. 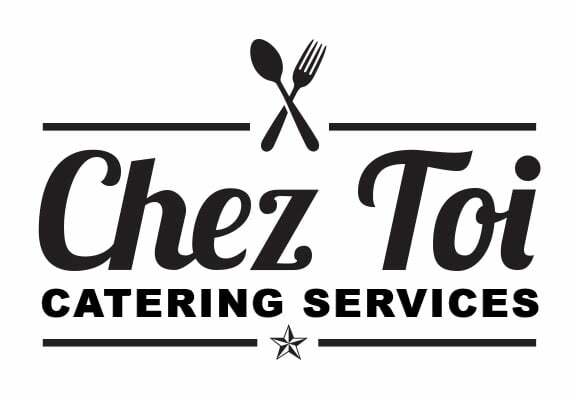 Chez Toi – A catering company offering fully catered weeks, one off evening meals and even BBQs, in the winter and summer seasons in Morzine and the Vallee d’Aulps. Alps2atlantic – offer a full range of catered services for you in your ski chalet or apartment. From home cooked family classics to something that bit more special, we have it covered (including the washing up!!). Super friendly service and easy to book.